standard. Our long-standing reputation depends on it. Building brand new homes from concept to completion, we will work alongside your architect to deliver you with your dream home. 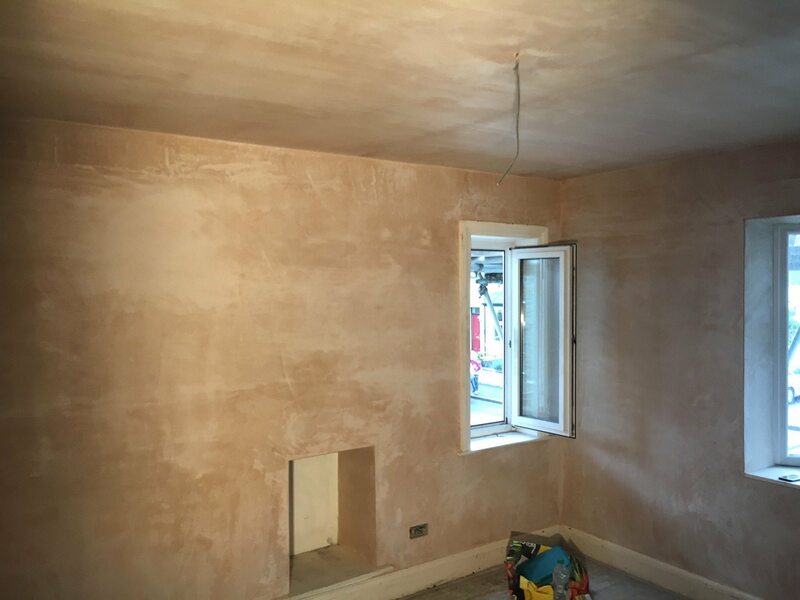 N.J. Davies & Sons Building and Plastering Contractors will take can project manage the entire build and make the build process as hassle free as possible. We will listen to you and share our ideas to ensure the build unites your vision with our experience, resulting in a house that functions perfectly for your family and that you are proud to call home. Our team of experienced and trusted builders will go above and beyond expectations. Make more of what you already have and bring a fresh lease of life to your property. Extending your home in a sympathetic manner will transform the way you can live at home. Extra space is just the beginning! Let us amaze you with the extra space and extra liveability your home will have with an extension. By combining traditional and modern building techniques our skilled team have converted barns from all types of states into stunning liveable spaces. Whether the barn is undeveloped, or already converted, we have the experience and expertise to help you make the most out of your barn conversion. Barn conversions offer unique open-plan lofty spaces and combine traditional with modern building techniques. After listening to your ideas about how your home could be improved, we will share our suggestions with you and then put the plans to action. 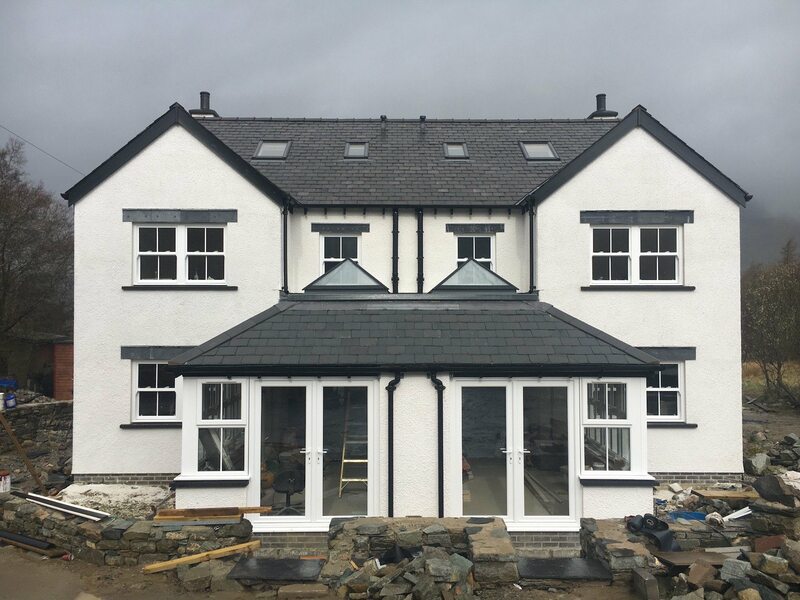 We enjoy seeing projects through from conception to completion and knowing that even minor alterations to houses can have an incredibly positive impact on day to day living. Often homes need tweaking so they are a better match to those living within their walls. We can help make that happen. Our team makes light work of all your tiling requirements. 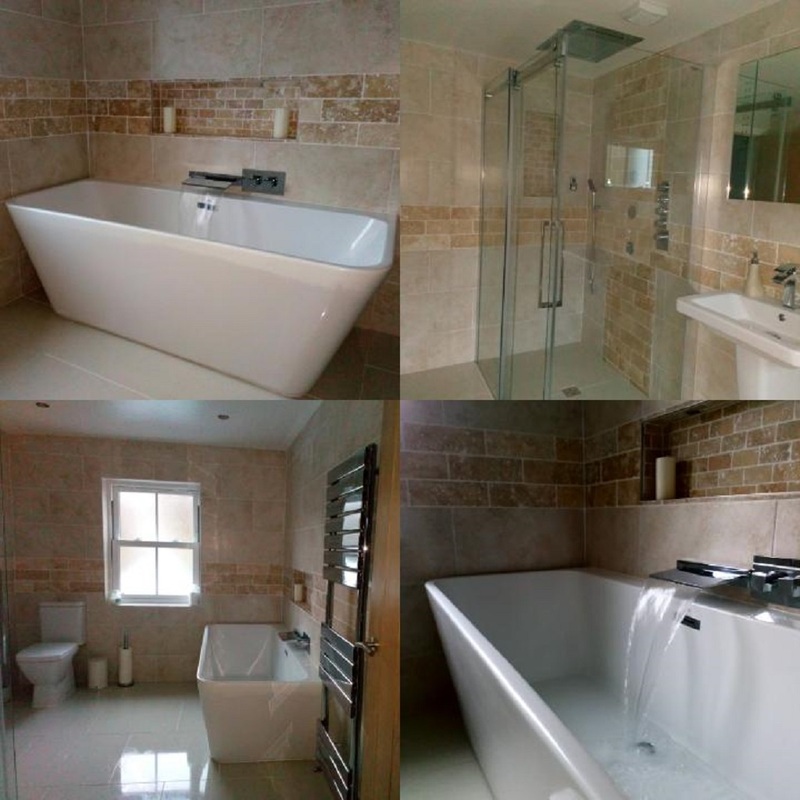 We work with most tiling materials such as slate, ceramic, glass, porcelain, granite and more. We can help advise on which tiles will work best in your home based on your specific use and the look/finish you are after. 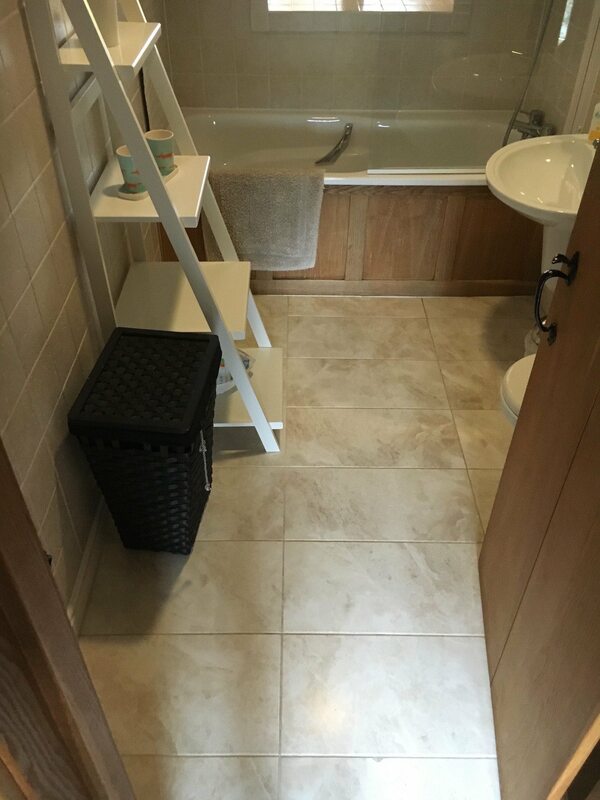 Our tilers are highly skilled and will transform your room in no time. Our tilers are efficient and skilled, providing the professional touch to all your home tiling requirements. Don’t put up with those house niggles that keep your home from performing as it should. Our team will repair any damages and concerns you have around your house and take your house worries away with them. Our builders will fix any building issues you are experiencing and take your house worries away. We will transform your outside into another living space to use when the weather is fair. Patios, balconies and decking can transform even the smallest gardens into a indulgent retreats. 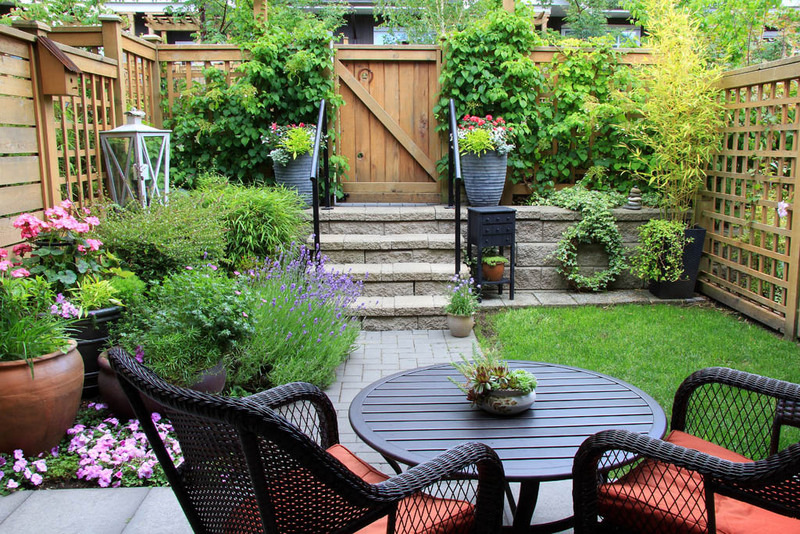 We will make your outside more usable and essentially provide an outside living space (when the weather permits). From the ground up we have your building work covered. 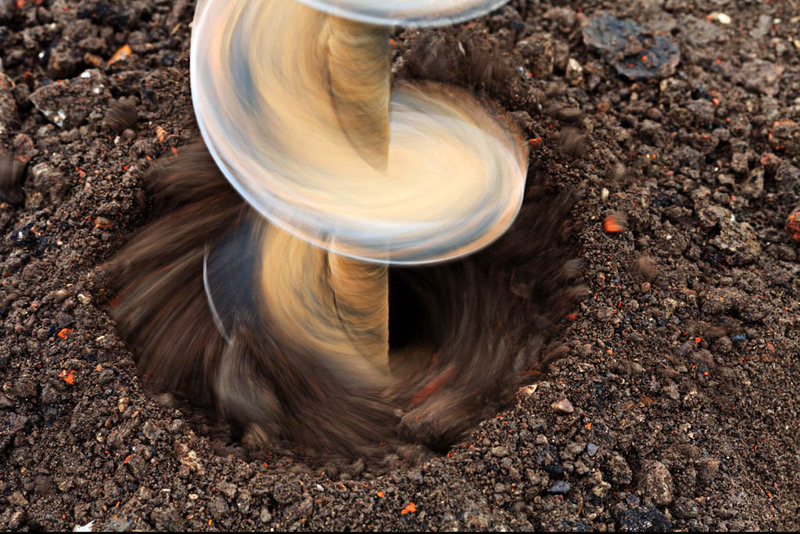 We can arrange all your groundworks requirements including excavation work, building the foundations and then when all complete we will sort out your driveways and paving areas to complete your build. Preparing your site for building and applying the finishing touches outside with driveways and pavement tiling. Whether you need an emergency roof repair from storm damage, a new roof on an old building, or a new roof on a brand new build, we can do it all. 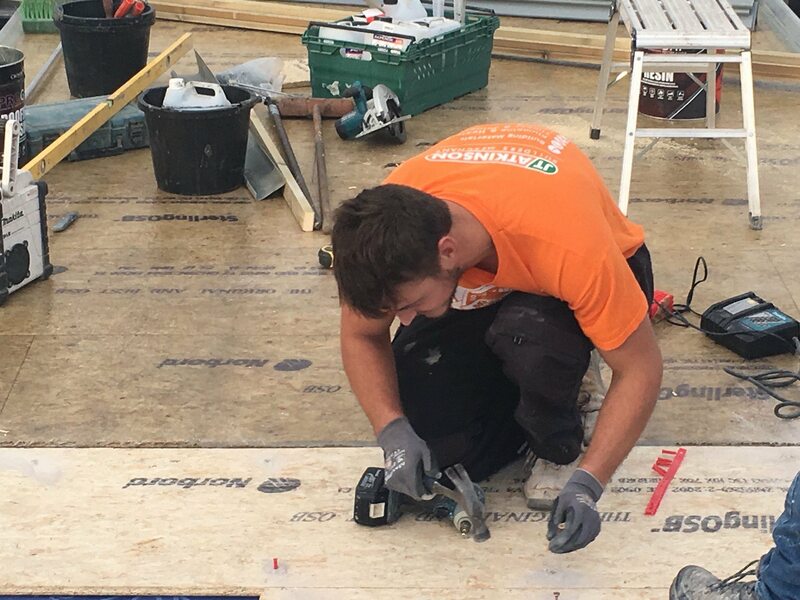 Our specialist roofing team are experts in both flat roofs and pitched roofs and will provide a consultation service about materials and prices prior to commencing any job. 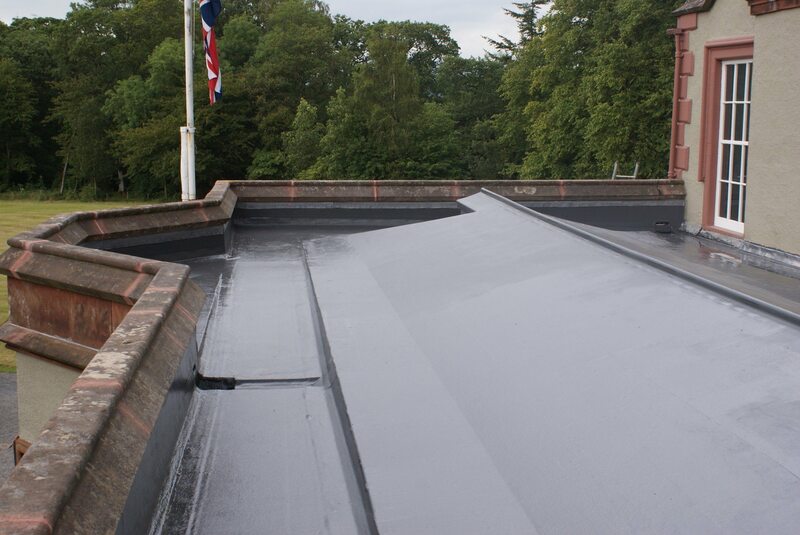 From installing new fibreglass flat roofs to repairing existing roofing, our team have the tools and skills to deal with all your roofing needs. With a 20 year guarantee, you can trust in N.J. Davies & Sons for all your fiberglass flat roofing and balcony requirements. 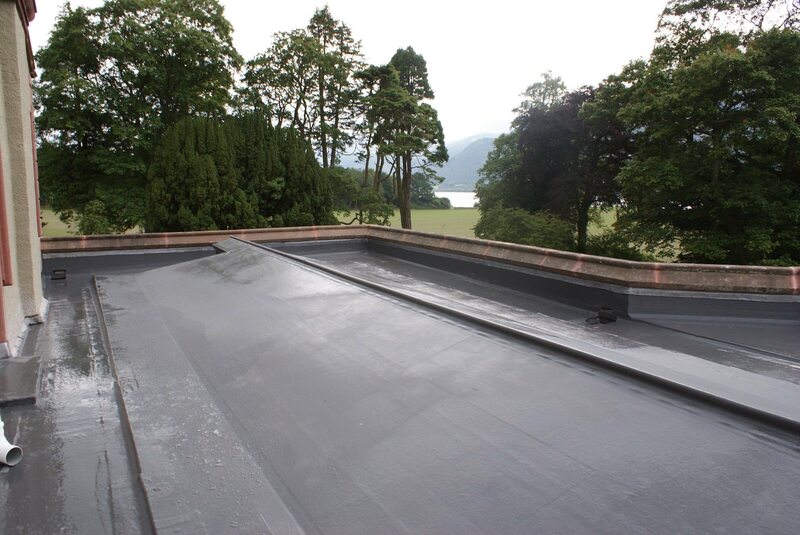 We have been installing fiberglass flat roofs and balconies for 8 years and know all the tricks of the trade to ensure an immaculate finish and long-lasting quality is achieved. 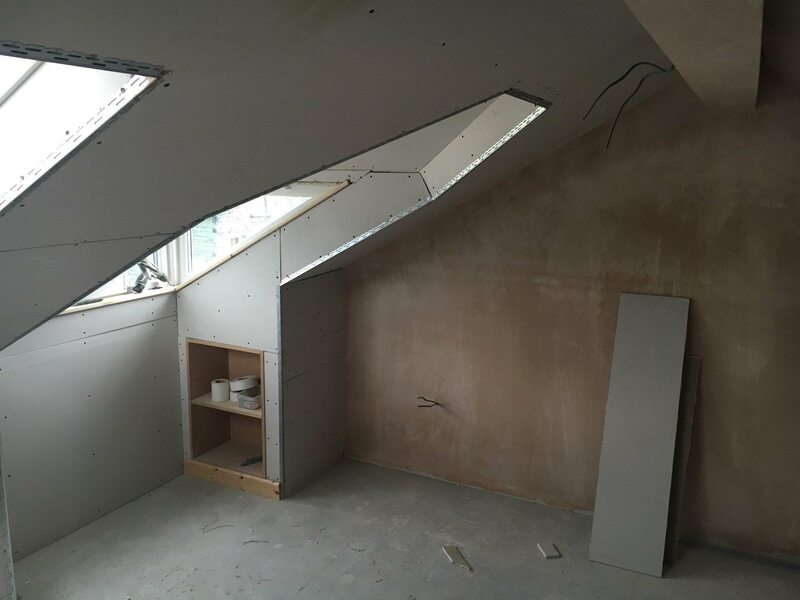 We have a skilled workforce that specialise in all types of building work. 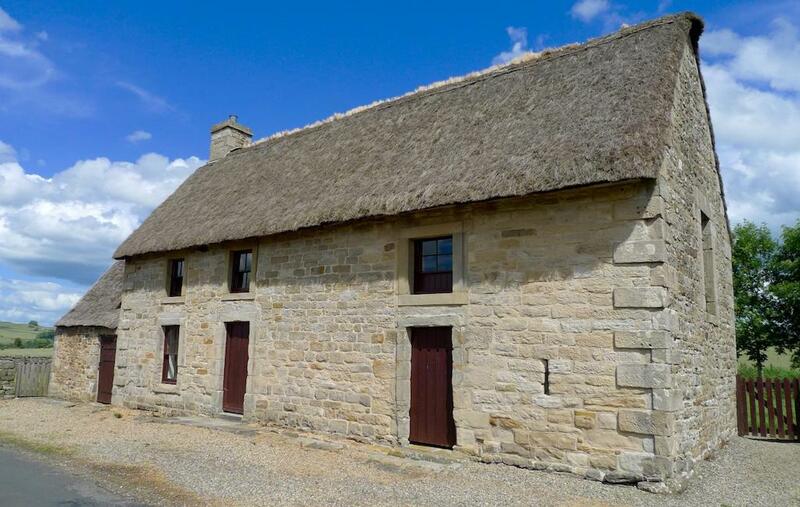 From listed buildings through to brand new builds, we have the experience to do it all. With our years of expertise and experience, no job is too big or too small. From small maintenance jobs to entire new builds and everything in between. 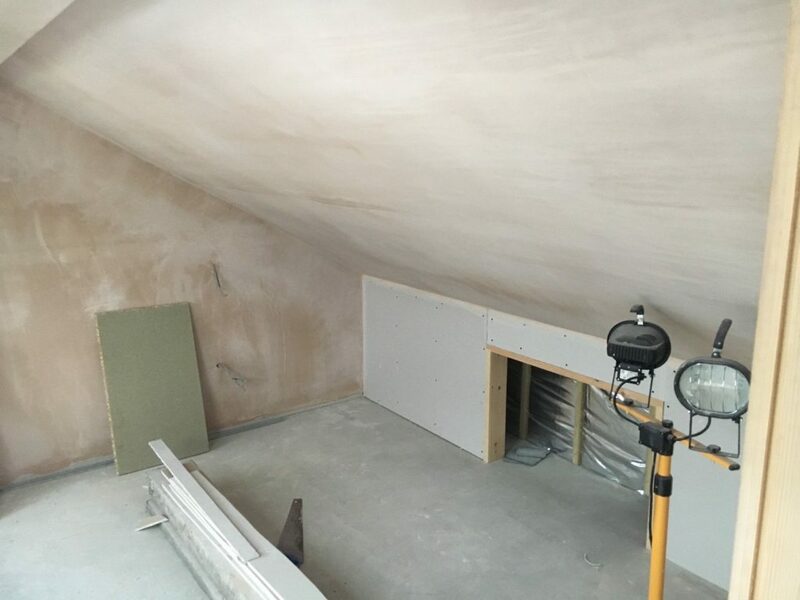 Contact us with your building, plastering and/or roofing requirements and share with us your exciting plans. We will listen to what you desire and then help make it a reality. 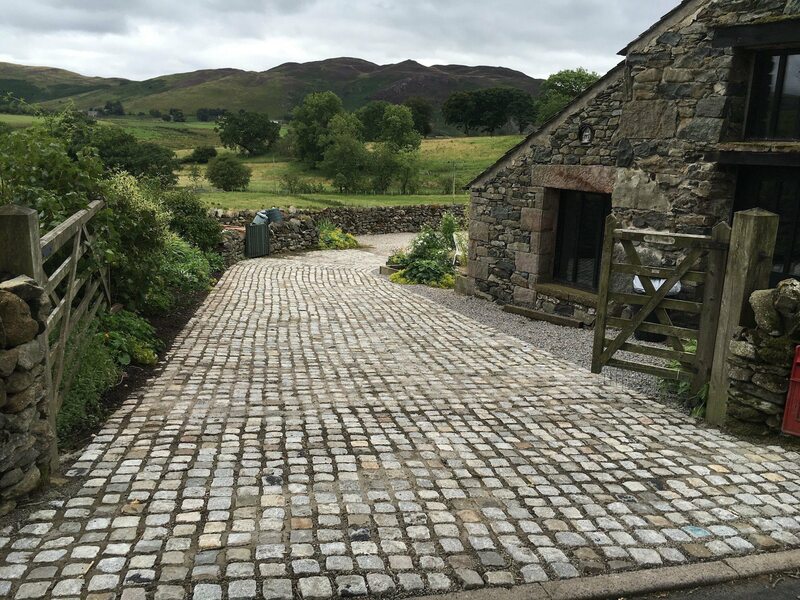 Builders and Plasters based in Threlkeld, serving Keswick and surrounding areas in The Lakes. 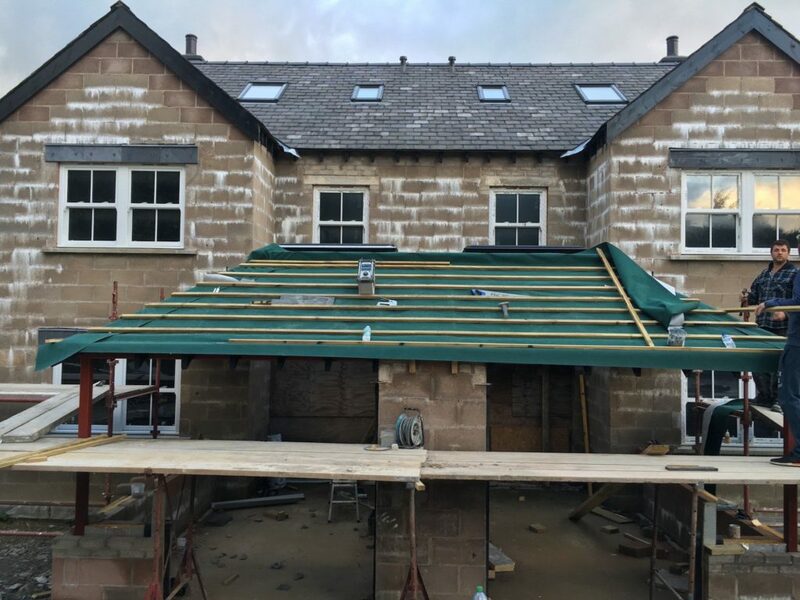 We specialise in all building work including new builds, extensions, renovations, refurbishments, roofing services, stonework, damp proofing and much more.